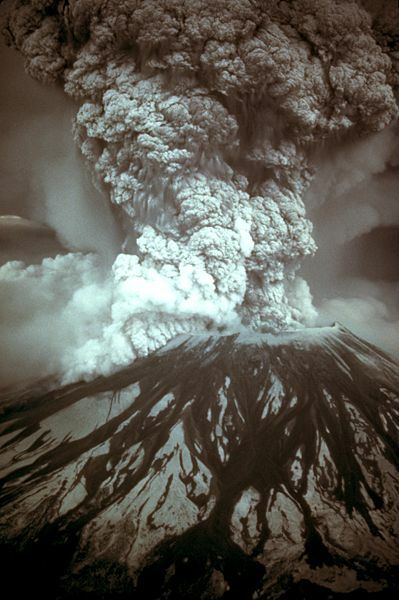 May 18, 1980 was D-day for the ecosystem surrounding Mount St. Helens. Hot volcanic gases, ash and pumice scorched the forest and snapped trees as if they were matchsticks. In the blink of an eye, it was all gone.